Shopping in Buffalo’s northeastern suburbs for attractive kitchenware, practical dorm bedding, stylish storage solutions or modern home décor ideas? Get inspired – make your first stop the Bed Bath & Beyond® store near you in Williamsville. You’ll find it next to the Eastern Hills Mall which is easily accessible from the New York State Thruway (I-90); use the 78/Transit Rd. exit. 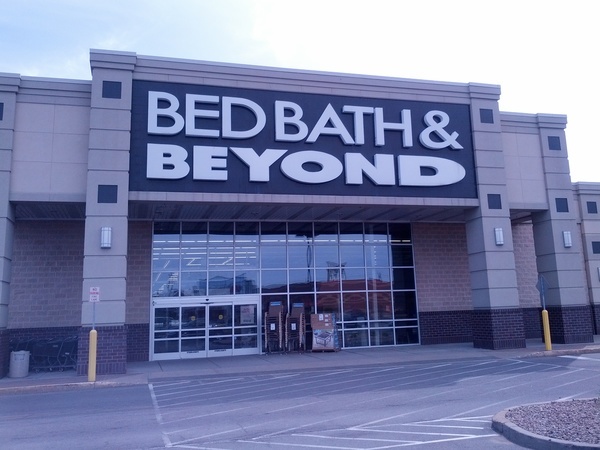 Get the style you want, shop all the brands you love and get everything you need for your home at this Bed Bath & Beyond® store located at 4401 Transit Road, Williamsville, NY 14221; (716) 632-0817. In addition to offering a comprehensive selection of housewares and home goods, this location has a Harmon® Face Values® stocked with a wide array of discount cosmetics, health and beauty supplies. Should you be planning a wedding or getting married, let our experienced personal wedding consultants help you create the perfect wedding registry while you select your gifts and china pattern; this store has an extensive fine china department stocked with popular brands such as Lenox®, Waterford®, Mikasa® and Spode. Come in to see the latest home décor trends; check out coffee makers, brewing systems, coffee and K-Cup® packs; browse decorative pillows, area rugs and curtains; buy bedding basics such as mattress pads and sheets along with luxury bedding, duvet covers and comforters; replace shower curtains and bath towels; shop seasonal décor, clearance merchandise and more. 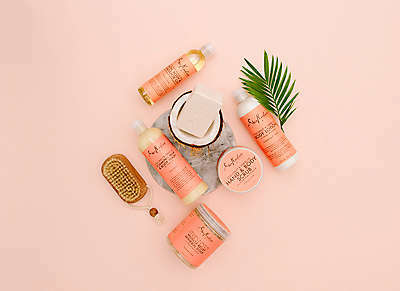 Get the perfect gift for any occasion – this store has a great selection; use the gift registry feature to create or shop a baby registry, housewarming registry, birthday registry, anniversary registry or custom occasion registry. The college checklist is a great way to get dorm essentials and tailgating supplies; friendly and knowledgeable associates are ready to assist you with your selections during store hours. Stop in today to see what’s new.